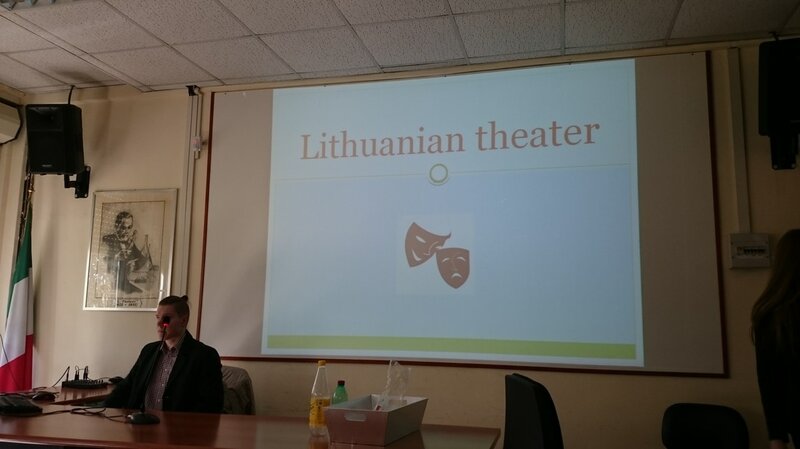 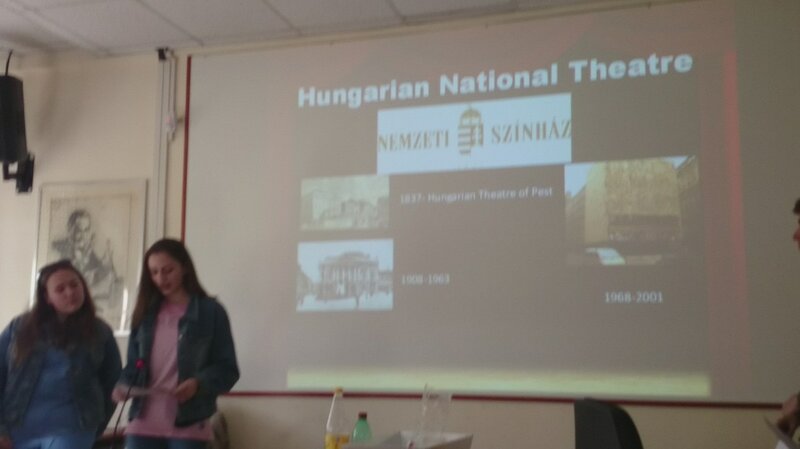 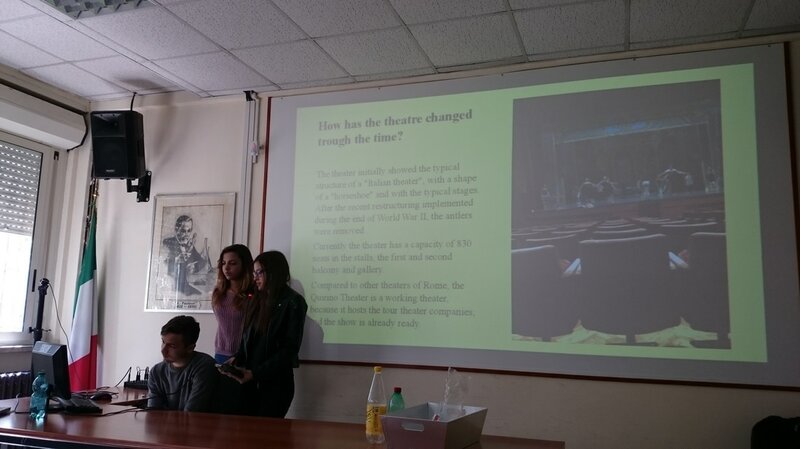 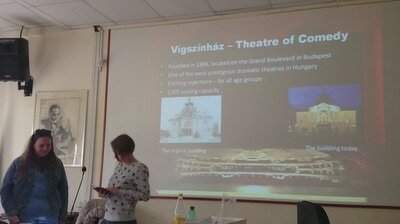 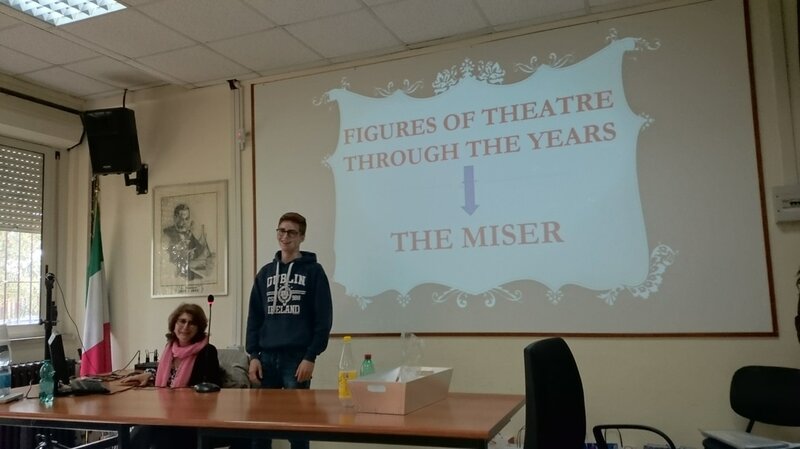 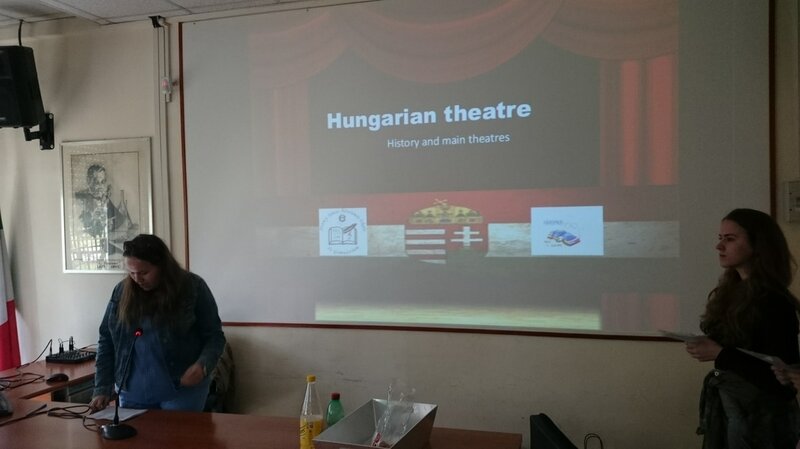 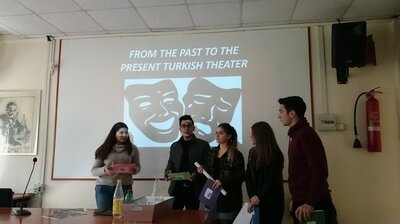 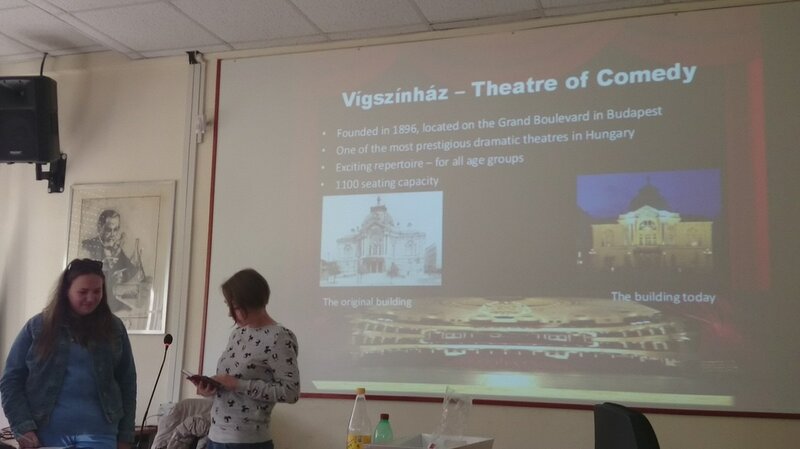 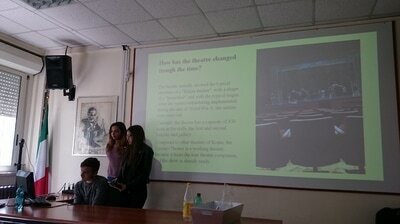 Prior to the meeting each country conducted a research on their national theatre history and also visited their most important theatrical institutions. 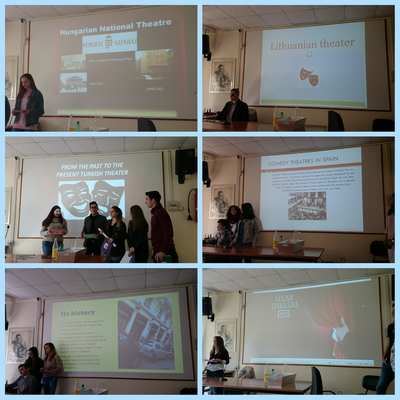 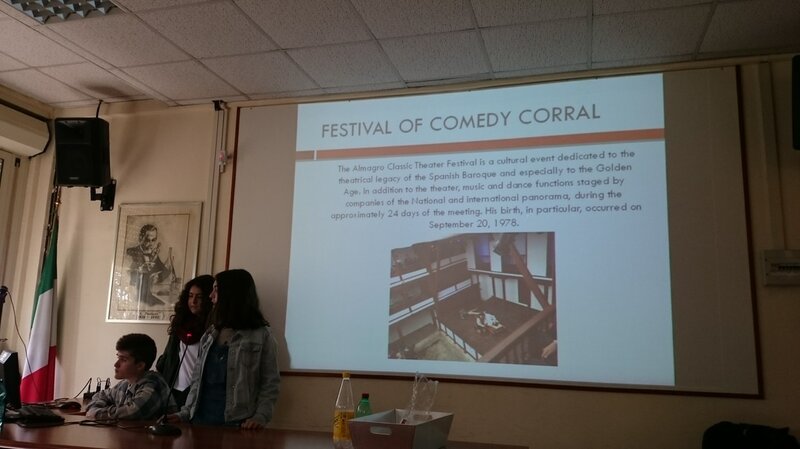 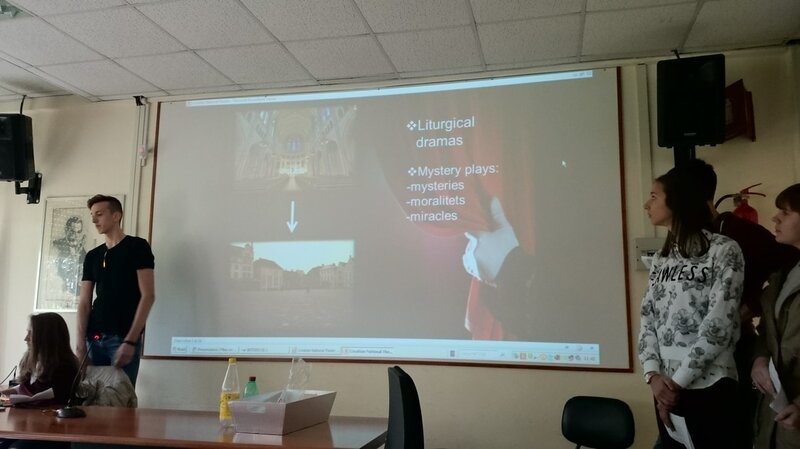 Their collected knowledge and experience was summarized in the form of presentations and films. 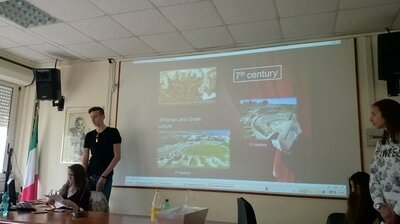 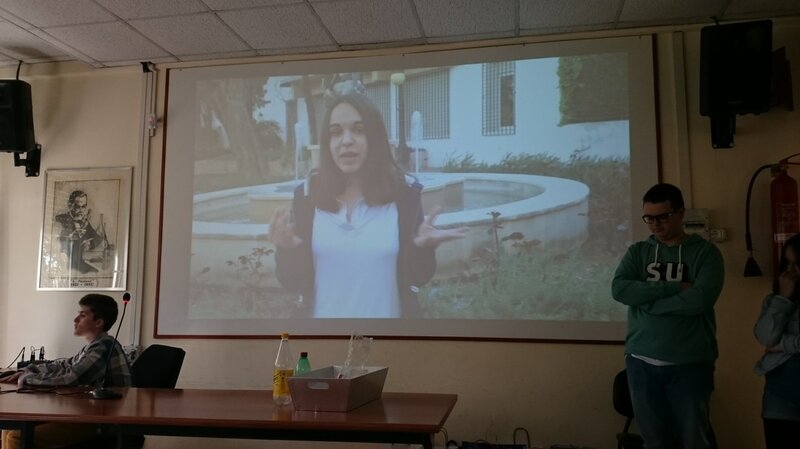 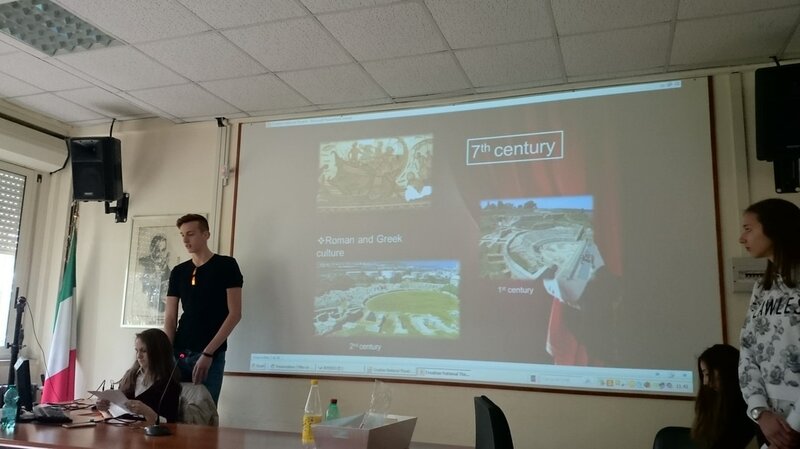 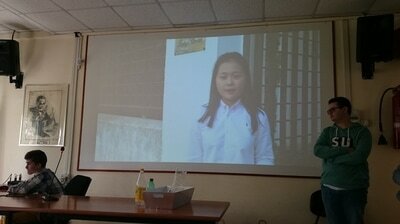 During the first day of the meeting students presented their findings to the other teams.